The inaugural IPS season begins in the middle of the IRL season. Next year, 2003, will see the Pro Series competing at 7 other races prior to these shown. A.J. 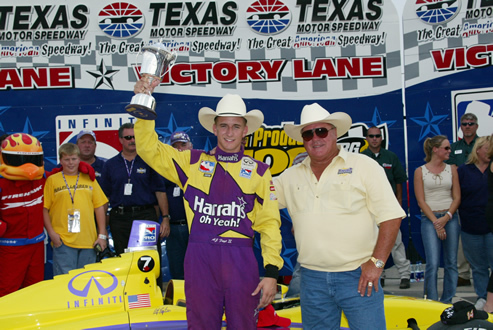 Foyt IV is 2002 Infiniti Pro Champion!